A solid state masterpiece with plenty of power. 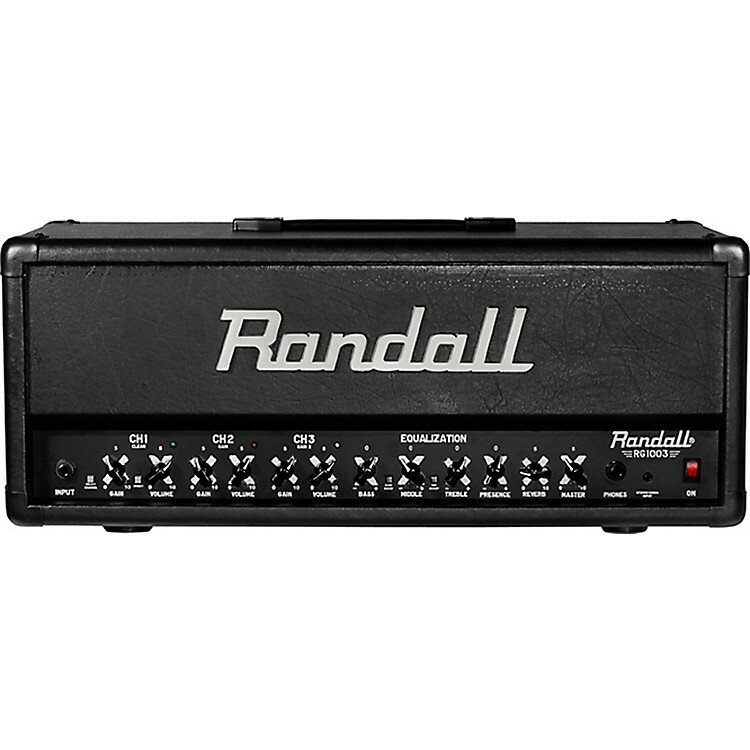 The Randall RG1003H guitar head is not messing around. The three channel 100W high gain FET solid state guitar amp head offers reverb and an FX loop. It's equipped with 1/8" stereo media input, headphone output, speaker emulated XLR direct output with ground lift. Footswitch included. Call or click to get this amp.